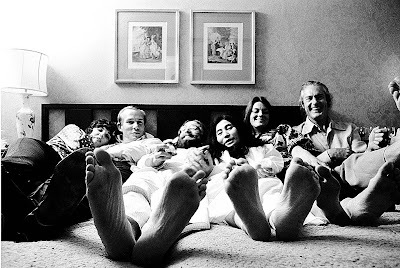 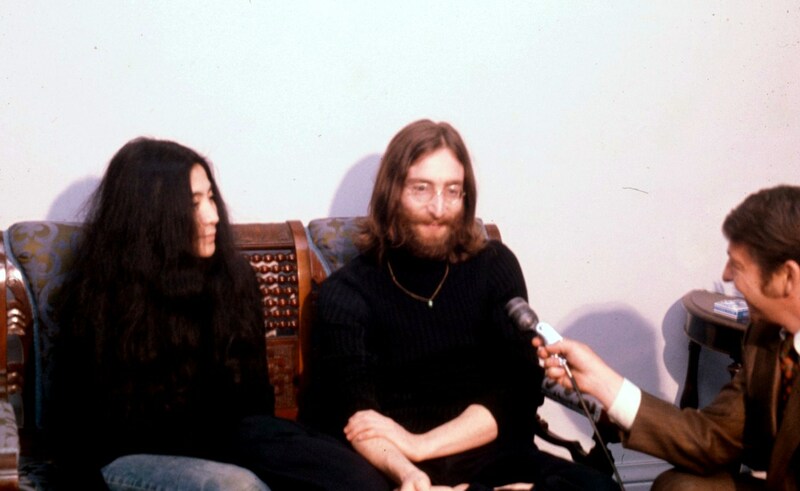 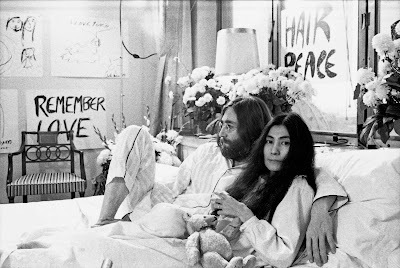 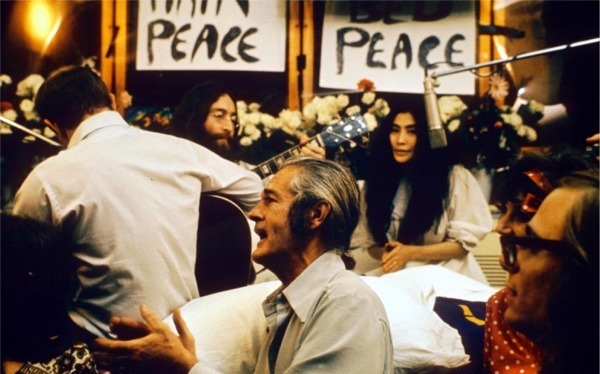 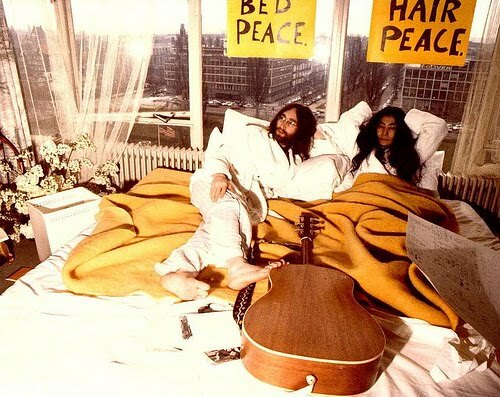 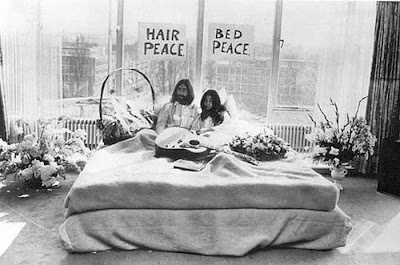 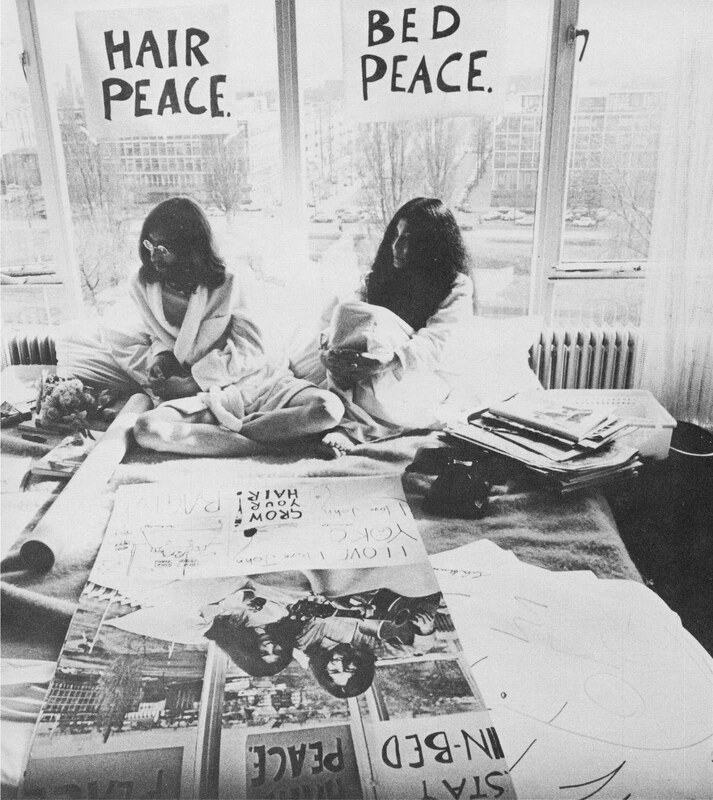 Here are some photos of the famous bed-ins John and Yoko held during the Vietnam War, to promote world peace. 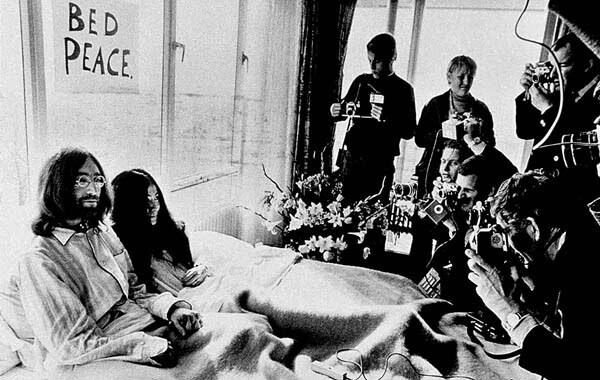 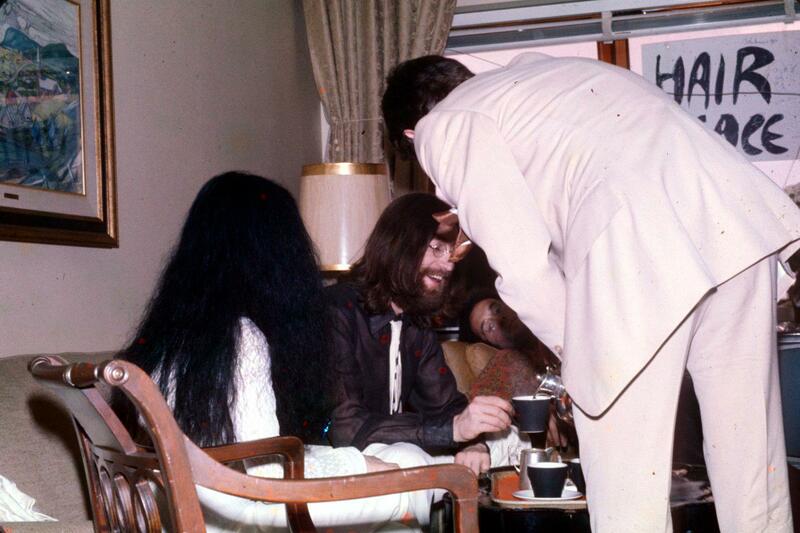 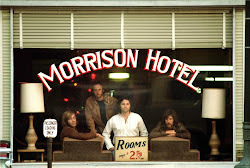 After their wedding on March 20th, 1969 they spent their week long honeymoon at the Amsterdam Hilton Hotel. 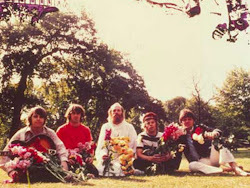 They were greeted by fans and press while lying in bed discussing peace. 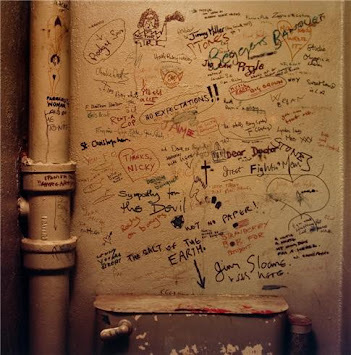 The walls of the hotel room were graced with drawings and signs saying Hair Peace and Bed Peace. 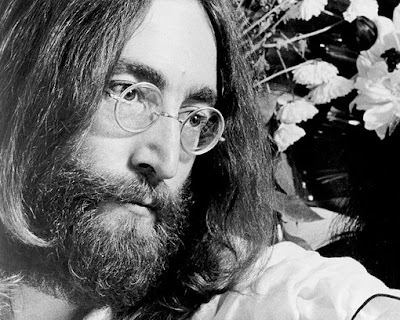 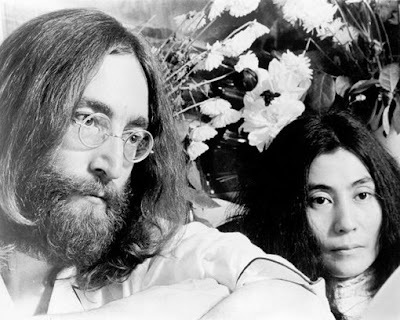 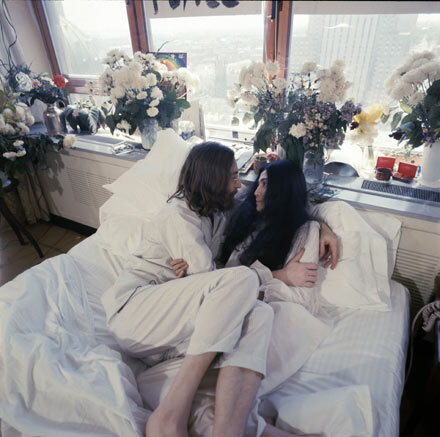 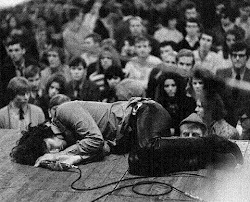 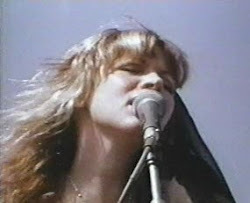 The bed-in event is explained in the song"Ballad Of John And Yoko"
Those are such great images that bring back memories! 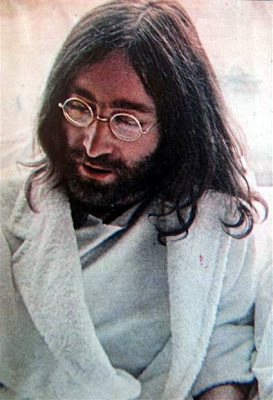 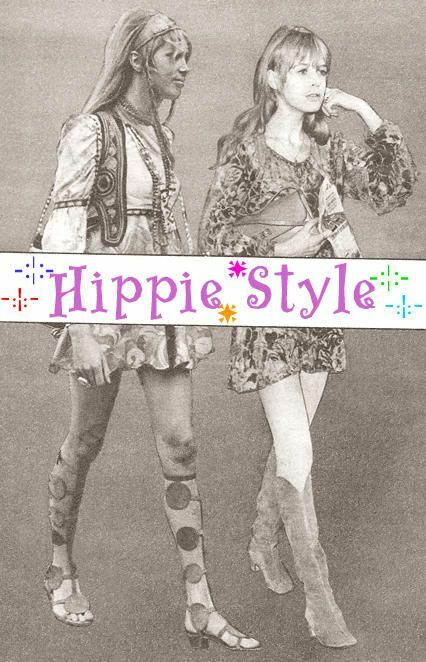 I heard that there is a new movie about John lennon out.